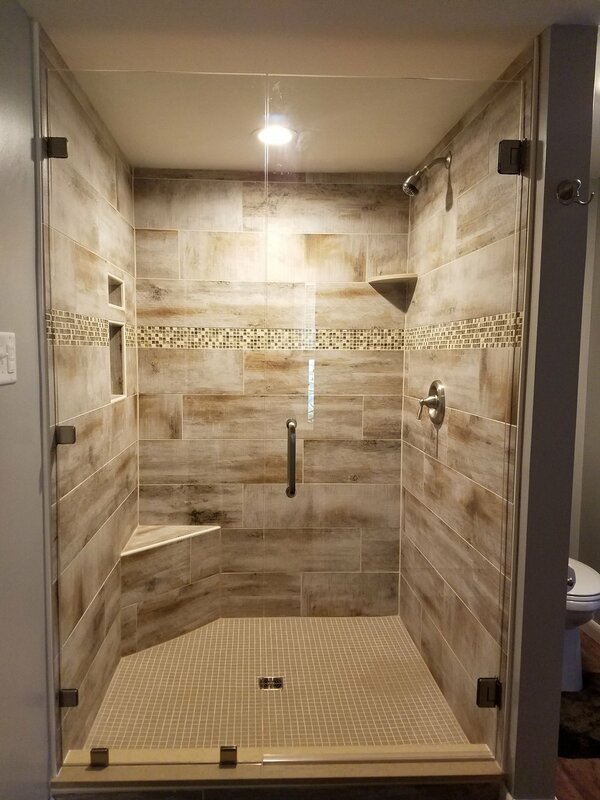 Bathrooms — BLS LANDSCAPING & CONSTRUCTION, INC.
BLS Landscaping & Construction, Inc. can transform your bathrooms into a spa like setting or your dream master suite. 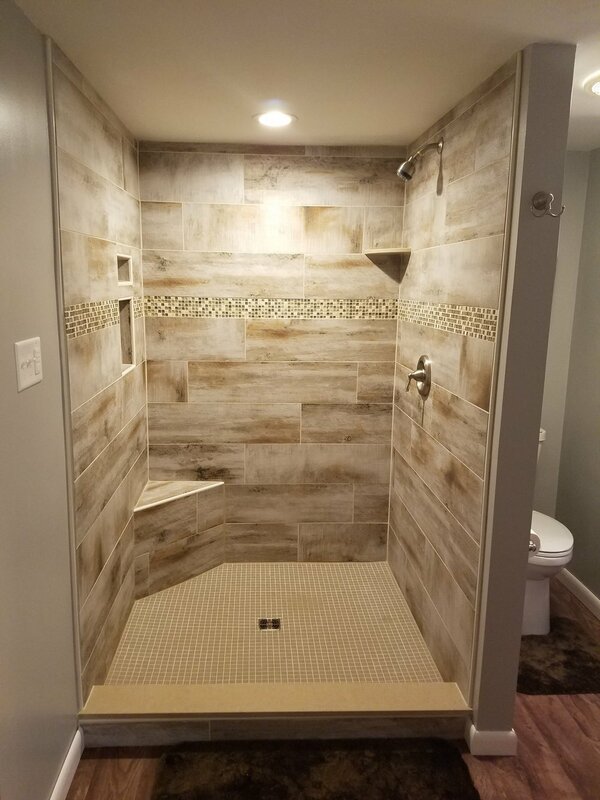 Our bathroom projects range from fresh paint and new flooring to total guts to change the layouts. 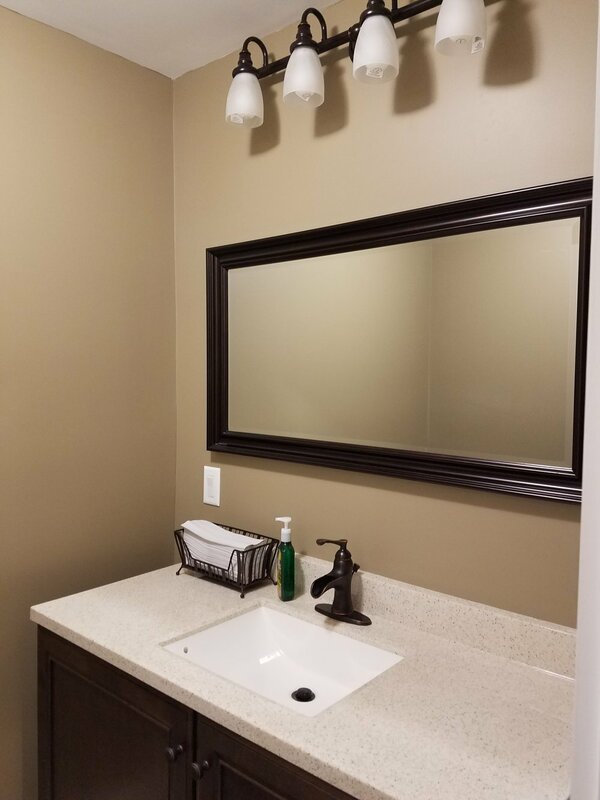 We can also add bathrooms to your home to make morning routines more bearable while increasing value in your home!